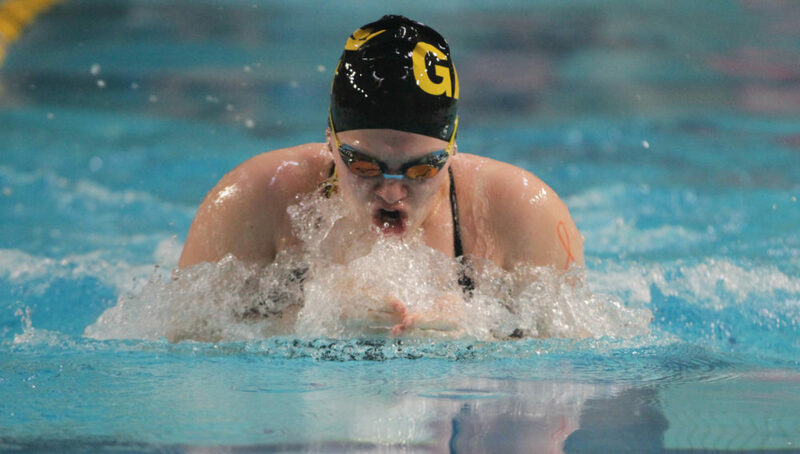 GRINNELL, Iowa – The Gustavus men’s and women’s swimming and diving team’s finished up the Grinnell Invite on Saturday with both teams victorious. The men scored 1777.5 points to lead all teams while the women scored 1716.5. 200 yard breaststroke (2:05.32) – Sonnek – Defeated all other swimmers by over 11 seconds.